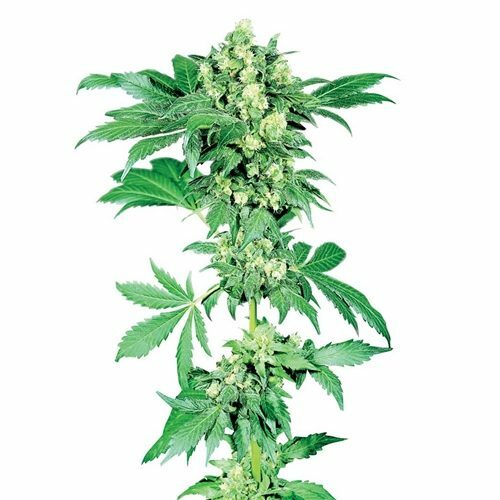 In years past, the most determined Indica-lovers have journeyed all the way to Pakistan, then across the Afghan border into ‘hashish country’ — the high reaches of the Hindu Kush between Chitral, Mazar-i-Sharif, down to Kandahar in the south — in search of pure, unaltered local seeds which might be brought home to grow into the Afghanica of their dreams. 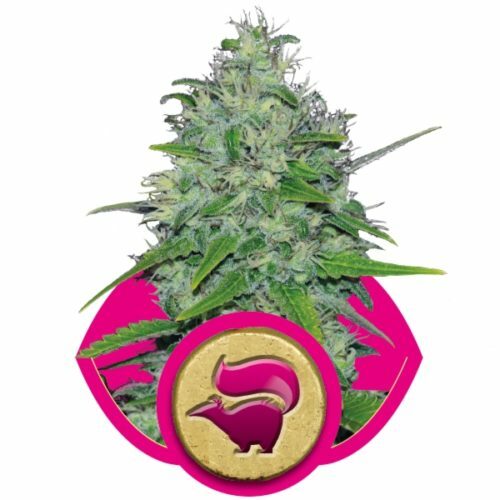 A more reliable and cost-effective option is simply to obtain a packet of Sensi‘s Afghani #1. 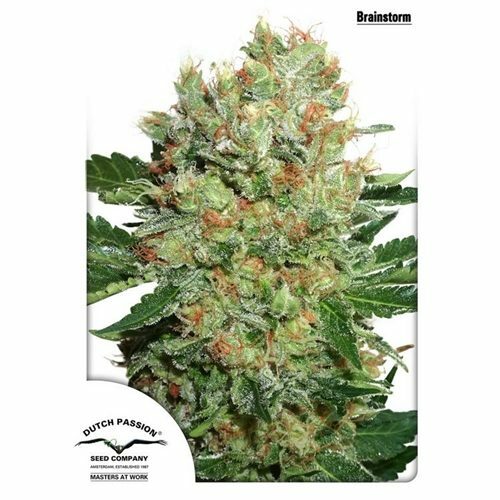 The very best parents from our unparalleled range of Afghani cultivars have been distilled into a single seed variety that gives growers textbook examples of the Afghanica genotype every time.